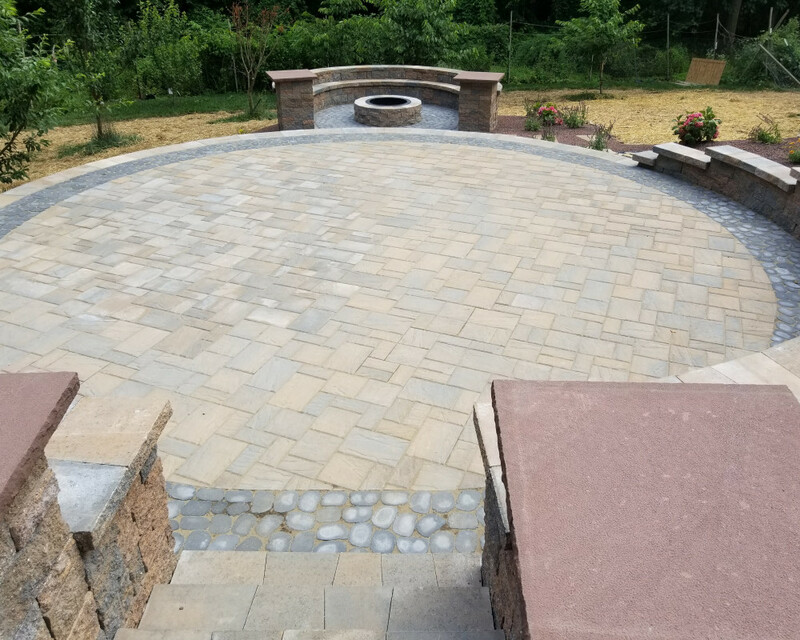 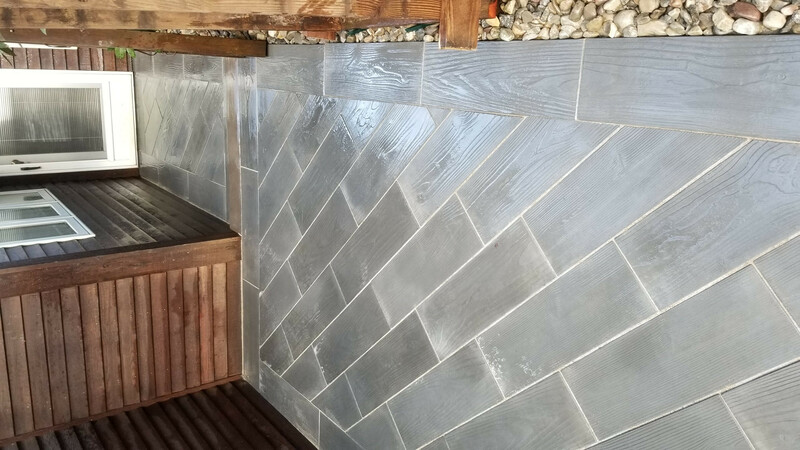 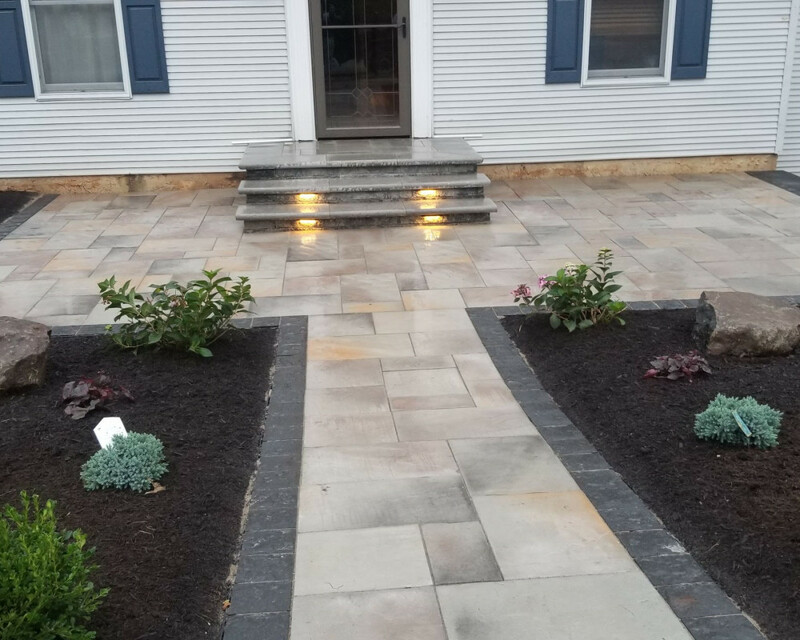 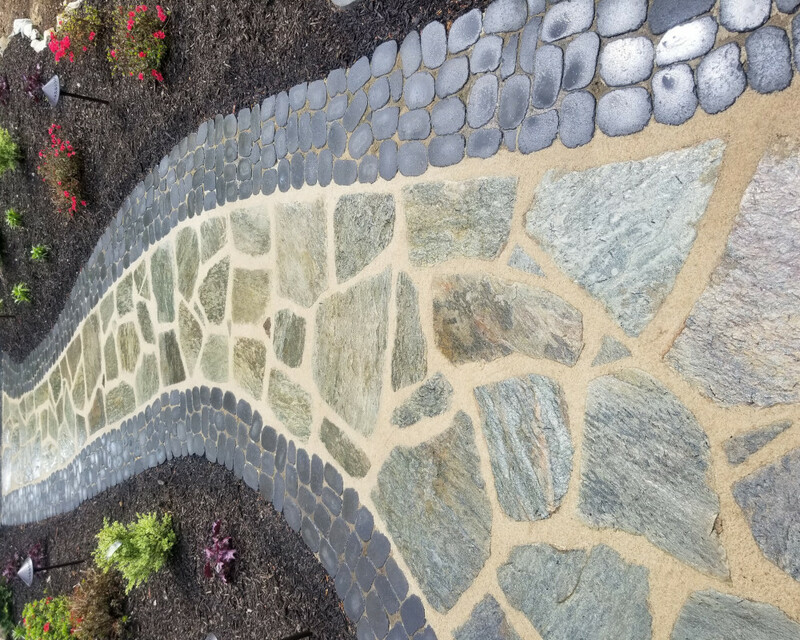 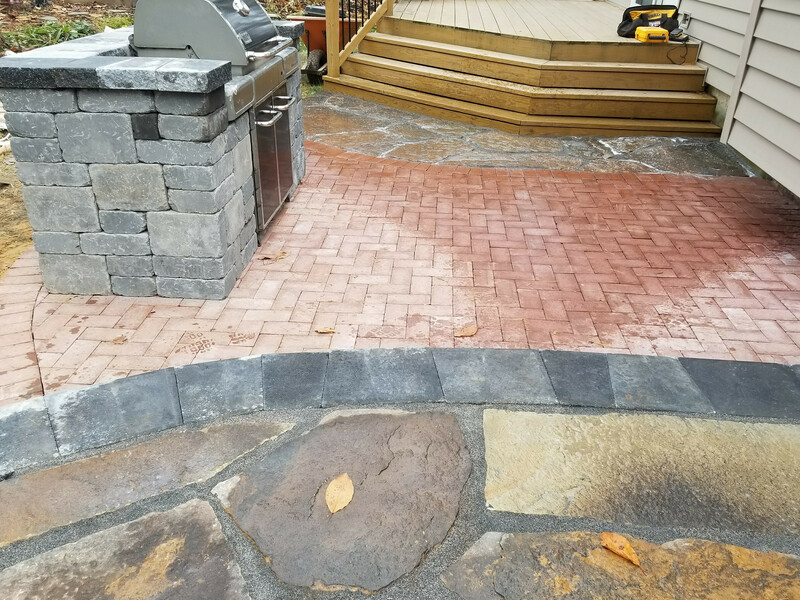 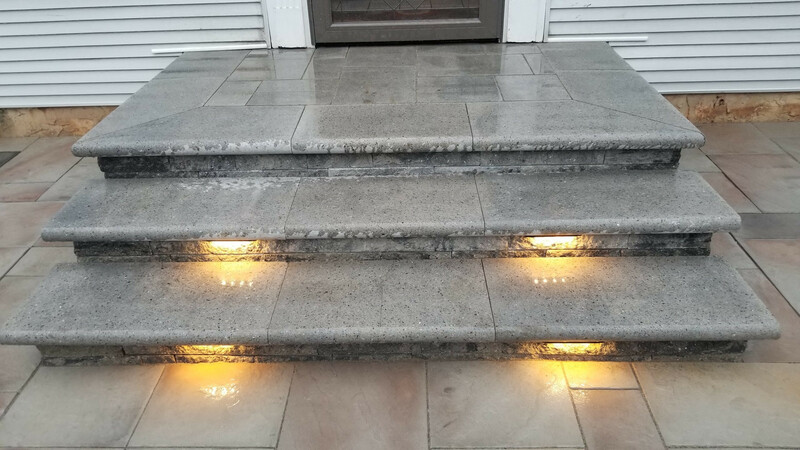 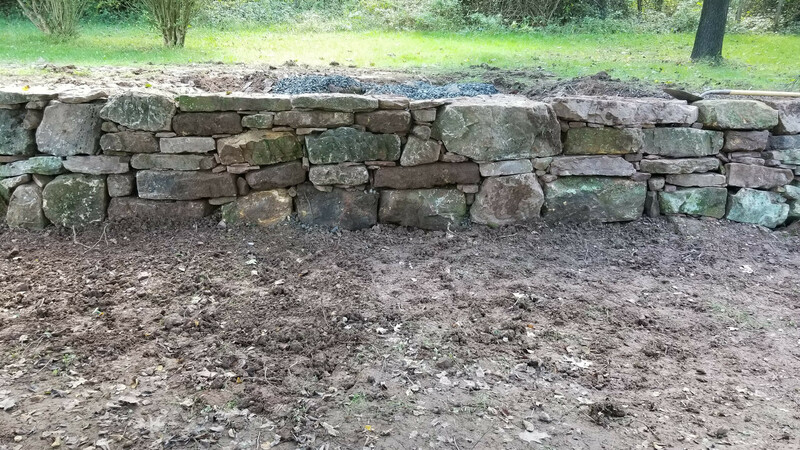 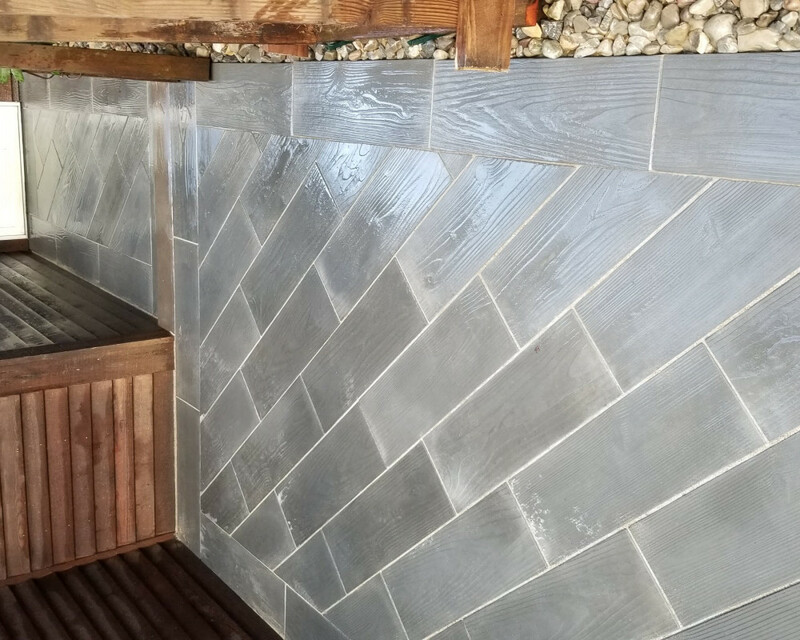 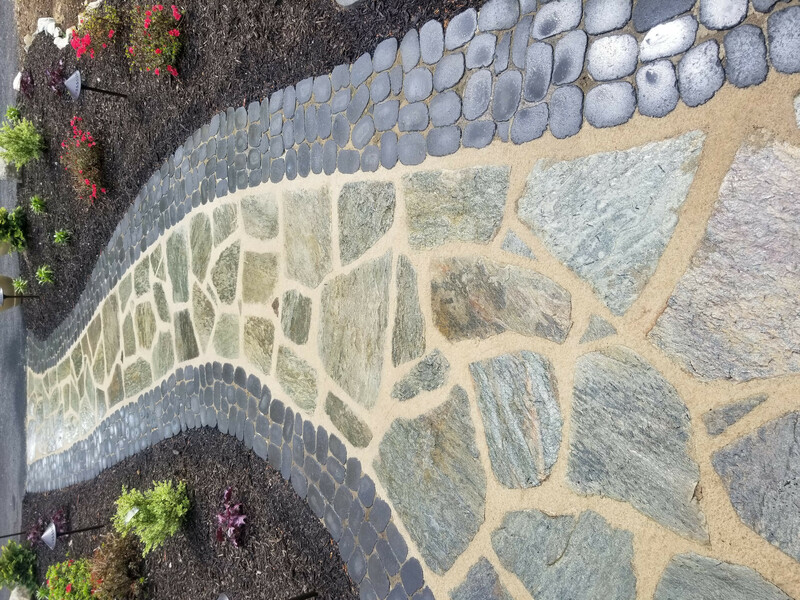 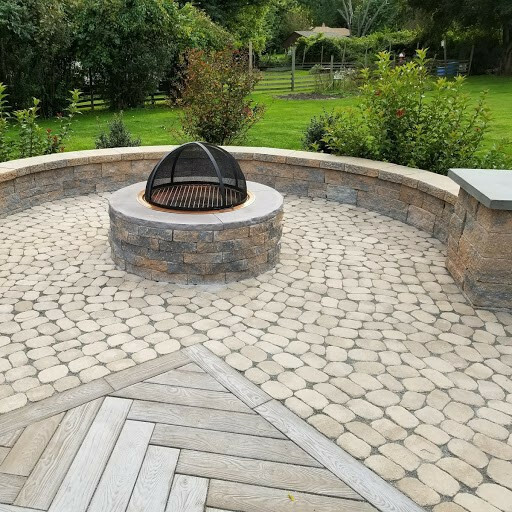 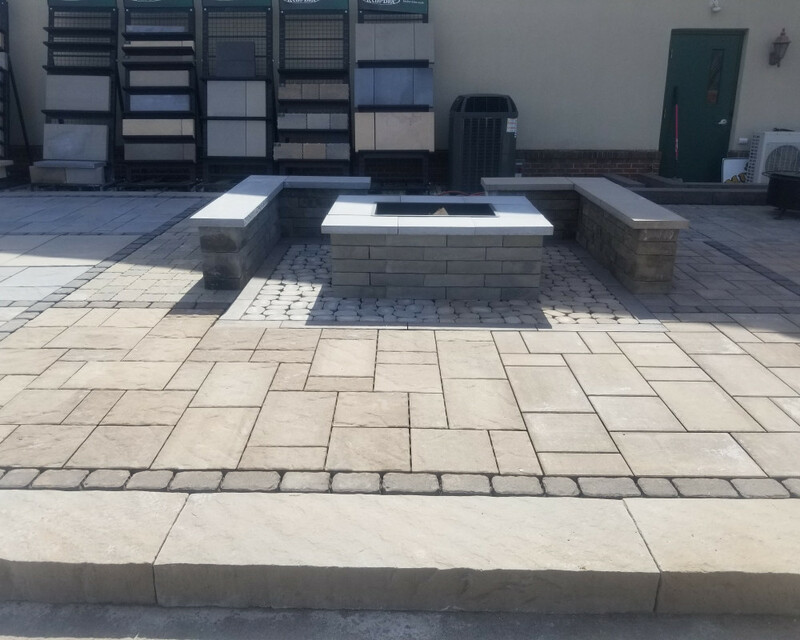 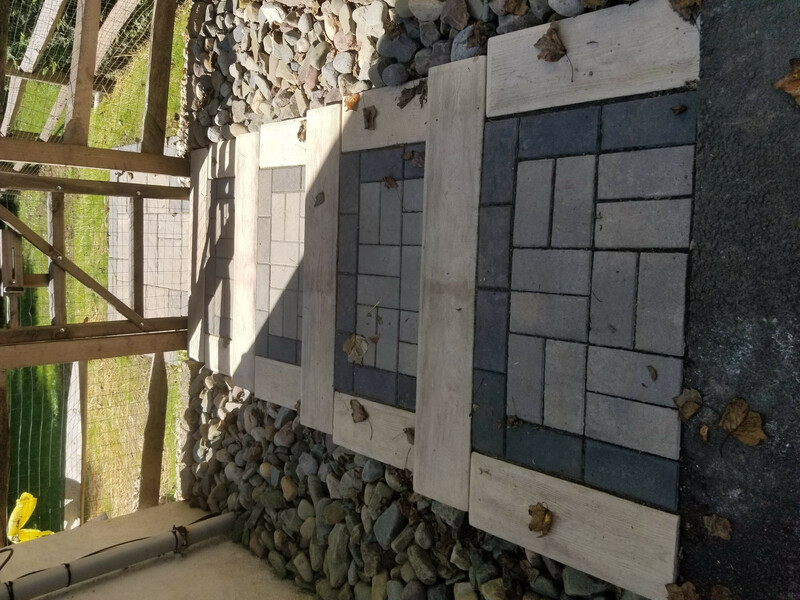 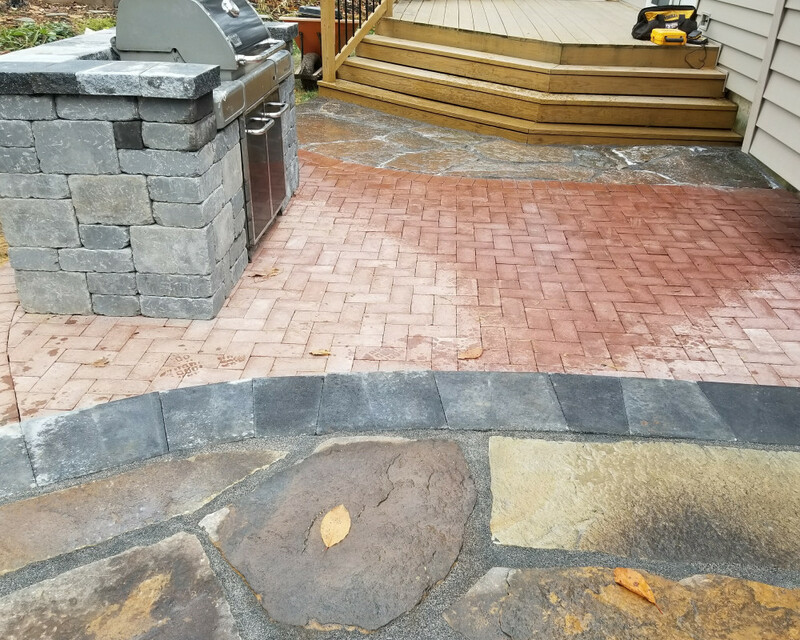 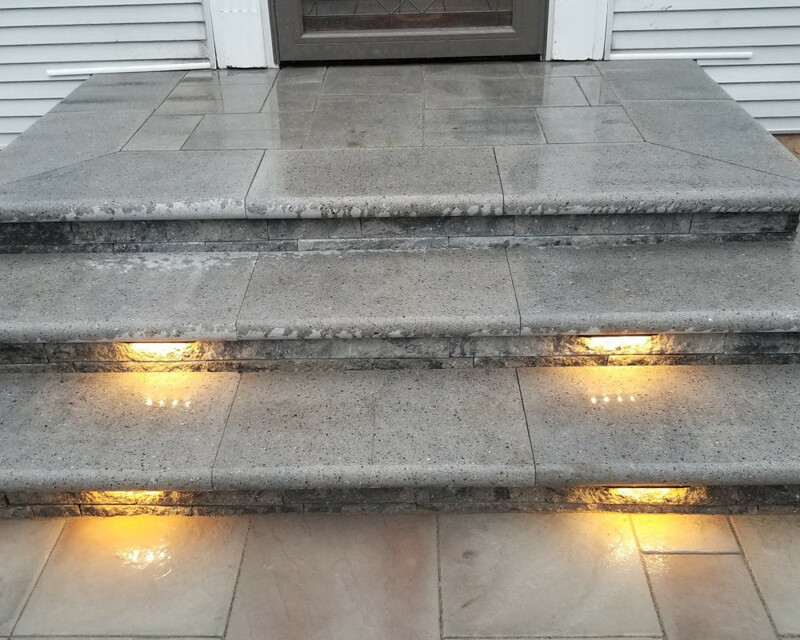 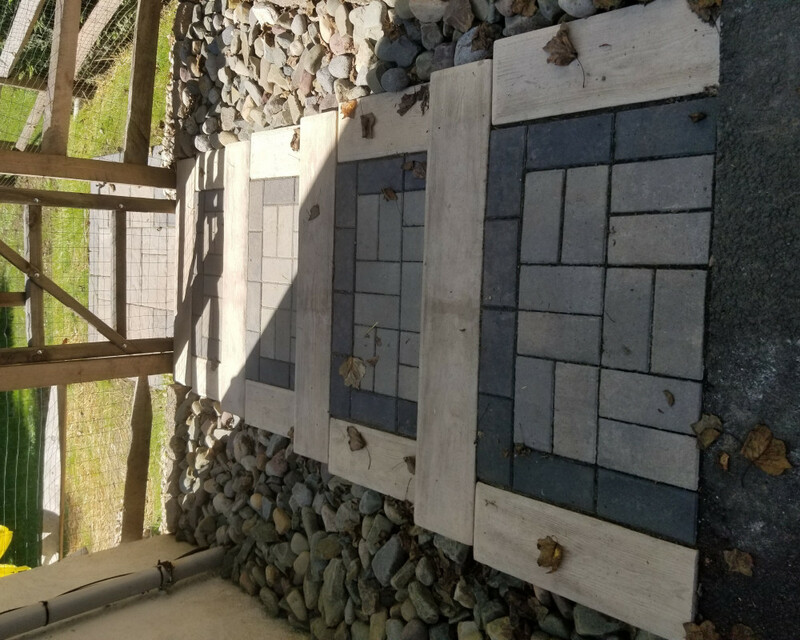 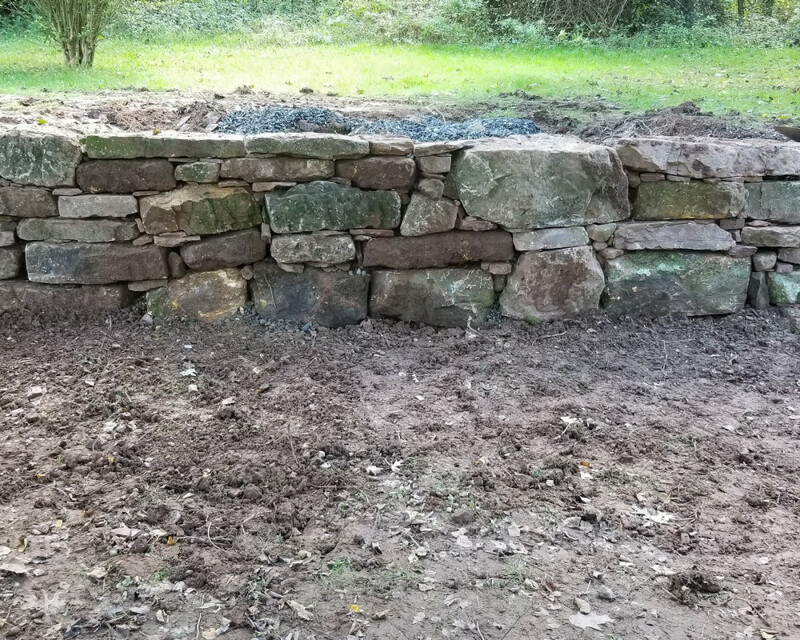 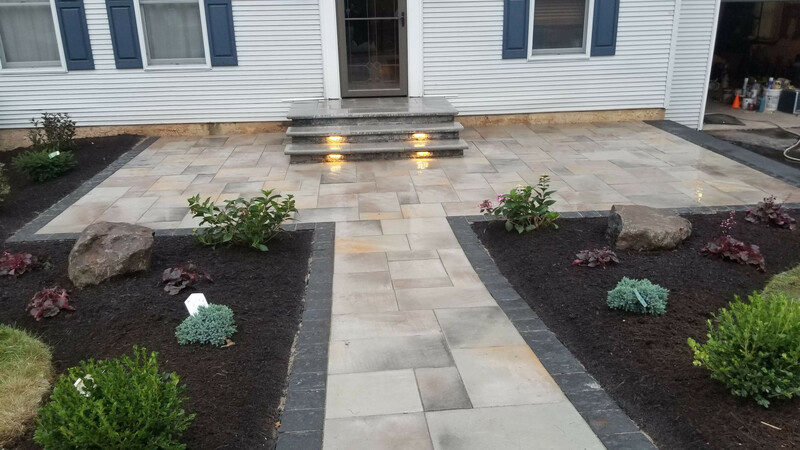 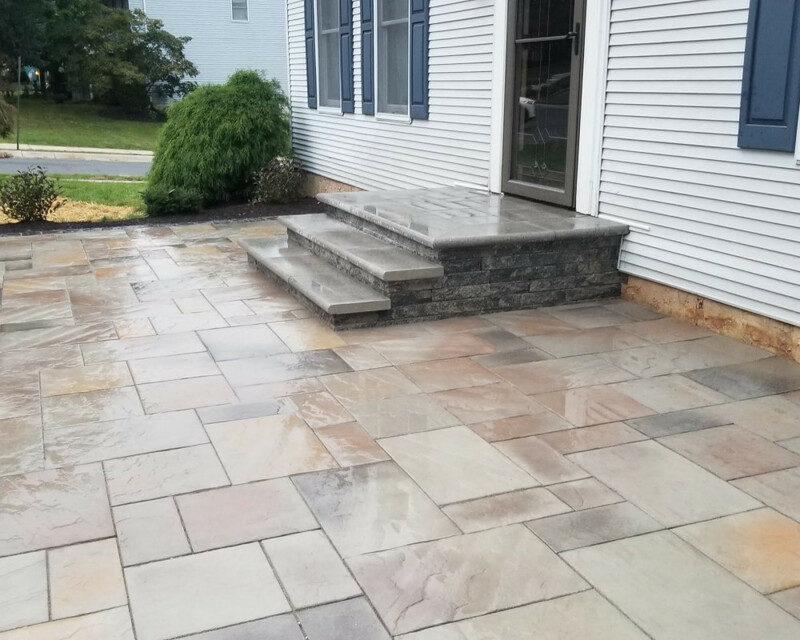 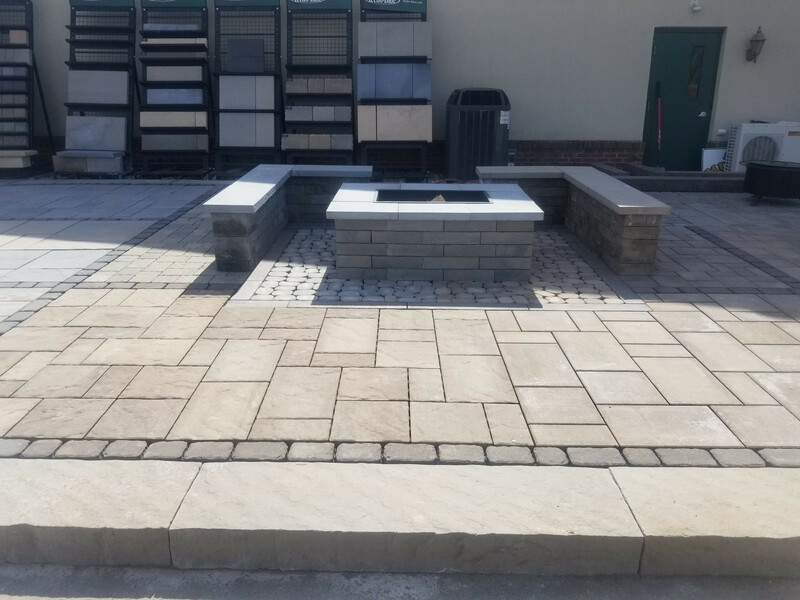 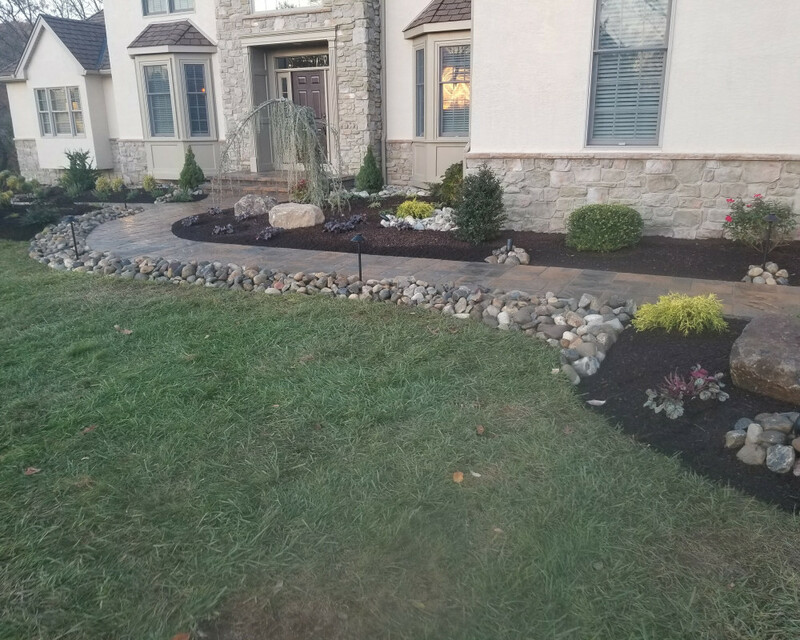 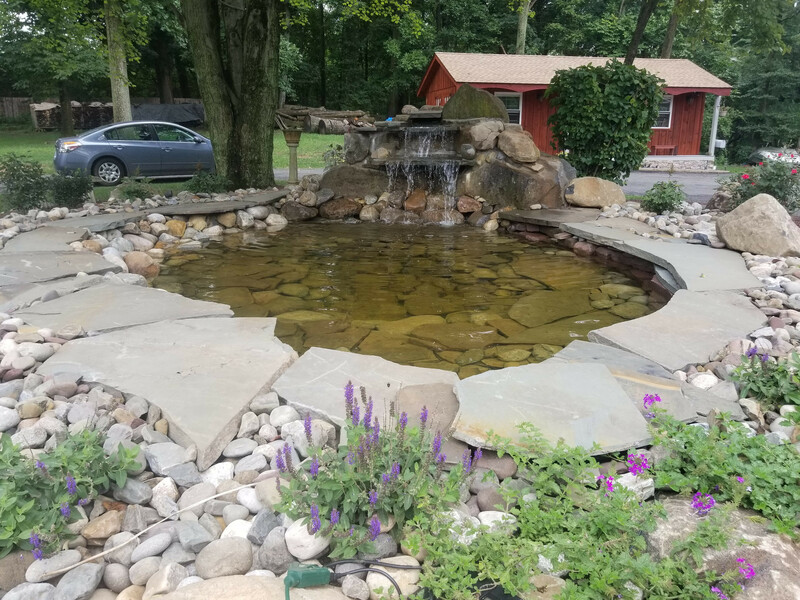 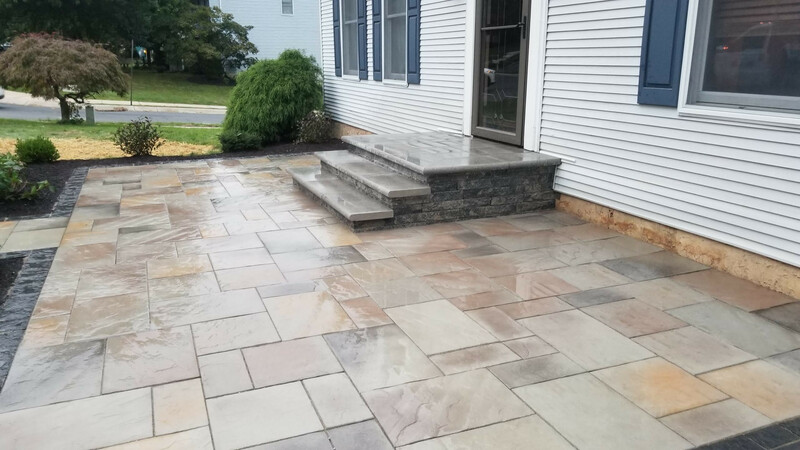 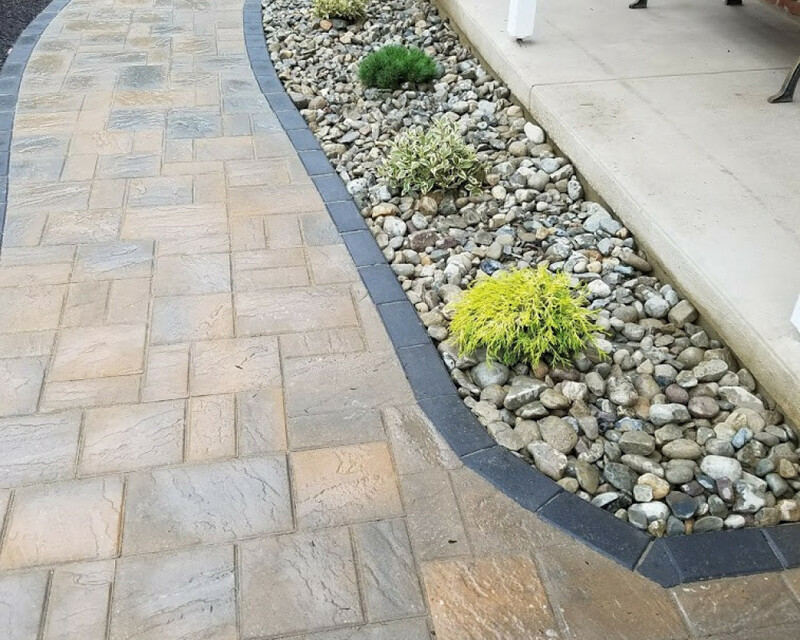 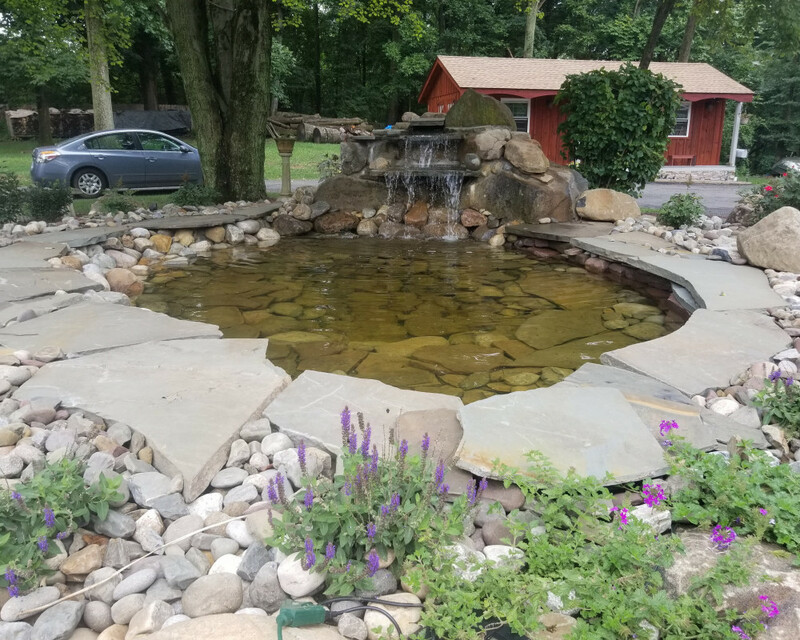 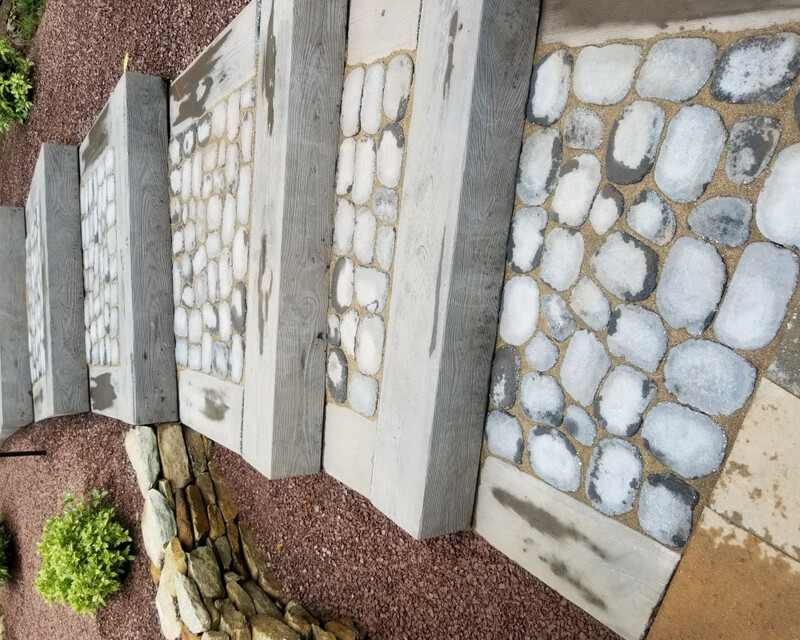 We are your one stop shop for any of your outdoor landscaping needs.We, have over 30 years of experience in the landscape and hardscape industry. 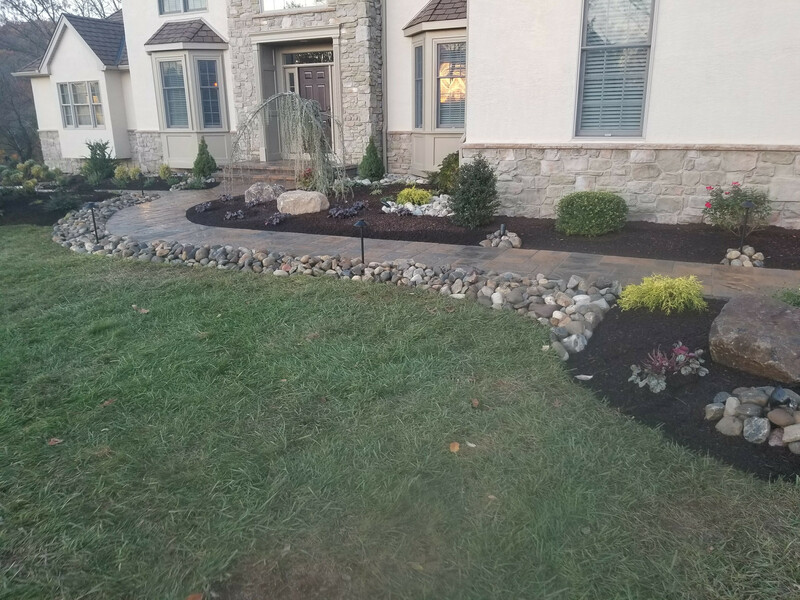 We bring personalized,professional service to every job.We respect your property and treat it as we would our own. 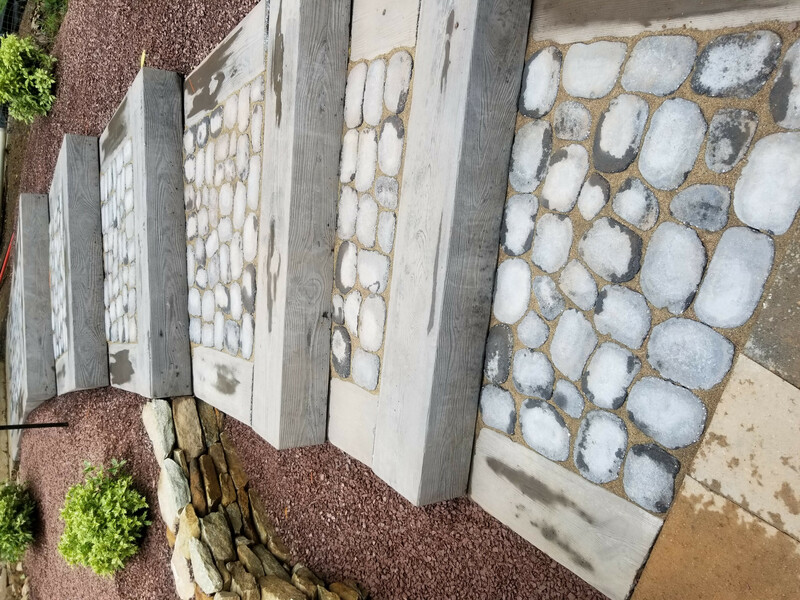 We are ICPI and NCMA certified hardscapers. 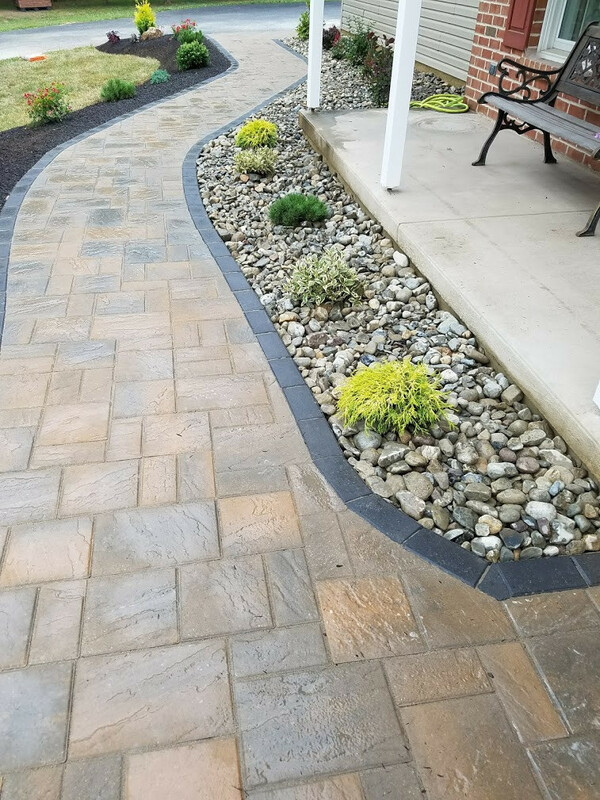 Upon job completion, your home will have eye catching curb appeal,from our first class workmanship. 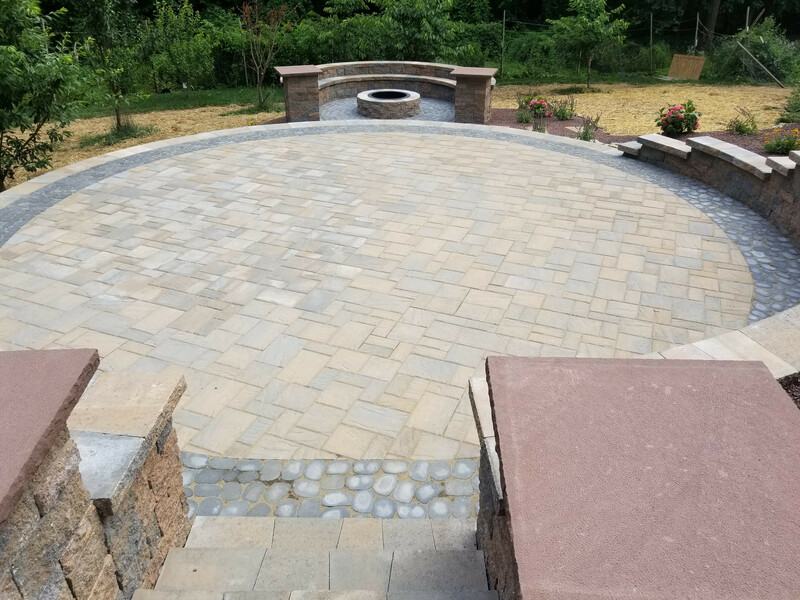 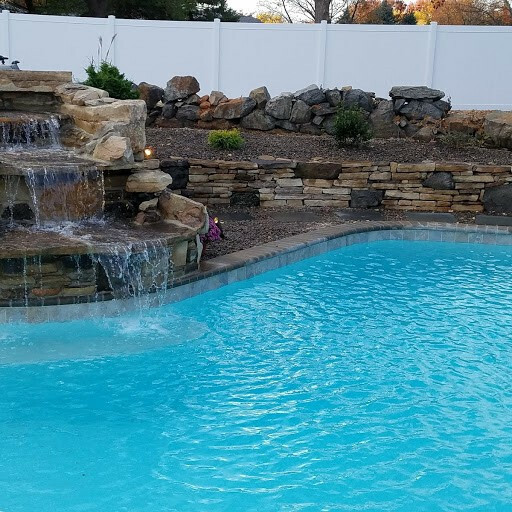 You will have a relaxing retreat to enjoy with your family and friends.We are grateful for the trust you have put in us, and look forward to fulfilling your landscape dreams to absolute approval!